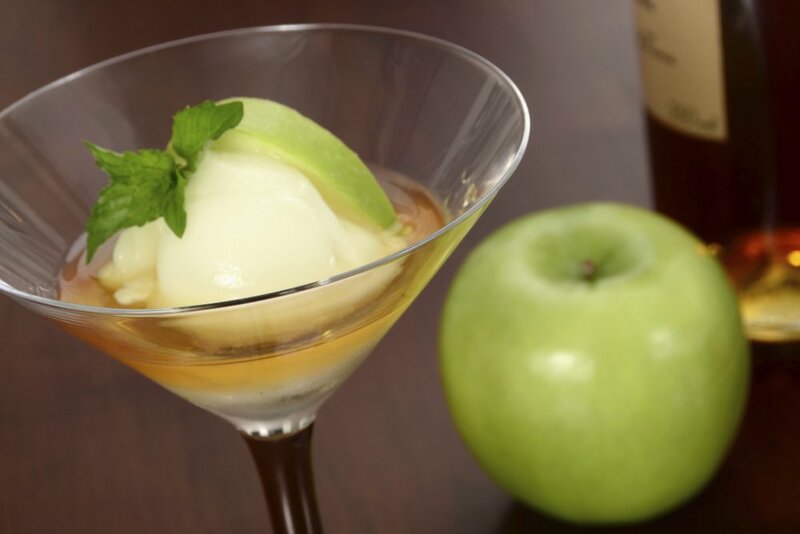 This episode is named “TROU NORMAND”, which is a shot of liquor, usually Calvados, a potent apple liqueur from Normandy, served between courses of a particularly heavy meal. And yes, the first eight episodes of Season 1 were heavy going, and we know that the main course is yet to be served. In this one, the FBI team are investigating a totem pole made of dead people in West Virginia. The bodies are carefully coiled together, making a puzzle for the investigators. “What if you lose time and hurt yourself? Or someone else?” Hannibal is planting the seed. Will may be capable of – anything. Will apologises to Jack for disappearing from the crime scene, but Jack hasn’t noticed anything wrong. Is there something wrong? No, Will grins, everything’s fine. No problems. Abigail Hobbes is also in trouble. She is having nightmares where her father tells her he killed all those girls (in the first episode) so he wouldn’t have to kill her. But her support group morphs into those very girls, all saying “he should have killed you, so he wouldn’t have killed me”. Then Freddie Lounds tells her that she is broke – the families of those girls are suing her father’s estate, and she won’t inherit a thing. She needs to write a book, with Freddie’s help of course. Will and Hannibal try to talk her out of it, but she wants to prove her innocence. Now Hannibal has Will where he wants him – legally compromised, lying to Jack, and a partner – at least in co-parenting. Hannibal is putting on one of his fine feasts for – yes – Freddie Lounds, with Will and Abigail eating various bloody concoctions. But Freddie has thrown him, by announcing she is a vegetarian! Hannibal rises to the occasion and prepares the finest salad she has ever tasted. Despite Will’s aggressive sarcasm and Abigail’s defiance, Hannibal manages to get them to agree: we’re all doing this to protect Abigail. After dinner, Hannibal washes and Abigail dries, and she finally confesses that she did help her father – she would befriend girls that looked like her and find out where they lived, so that he would kill them, instead of her. Now she is totally in his hegemonic care, Will is a co-conspirator and co-parent, and Hannibal has a friend, and a family.